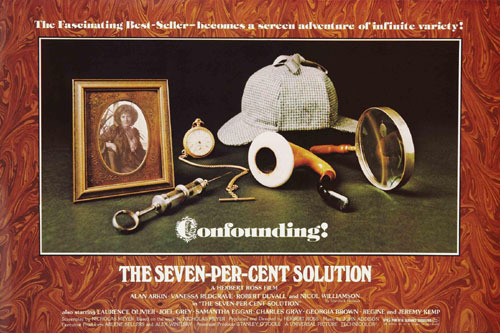 The Seven-Per-Cent Solution is a fictionalized story featuring the characters of Sherlock Holmes, Dr. Watson and Sigmund Freud. Sherlock Holmes finds himself out of his mind on cocaine. Dr. Watson refers him to Freud for treatment. 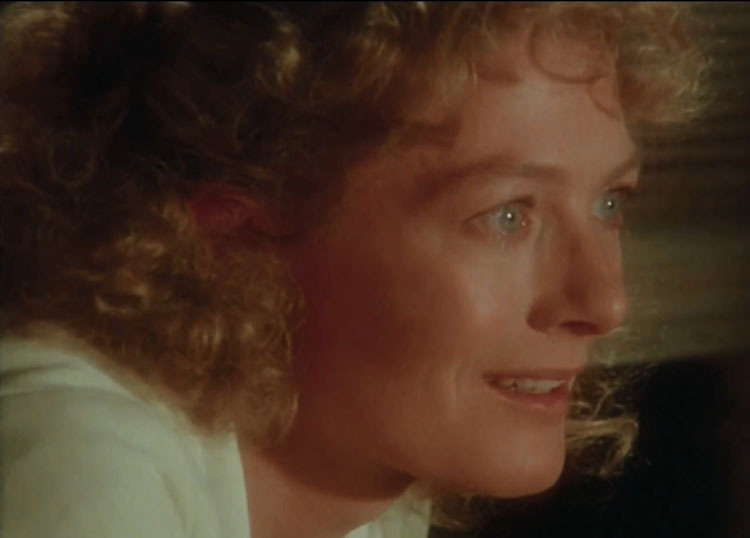 Soon afterwards Sherlock Holmes is on holidays when he runs into Lola Deveraux, a former courtesan (aka prostitute). Sherlock Holmes had previously rescued Lola from a white slavery ring. But soon Lola is kidnapped, and Sherlock Holmes must solve the mystery as to who snatched her. Honorable mention: Vanessa also played the role of Marguerite Gautier in the play The Lady of the Camellias. See Vivien Leigh in A Streetcar Named Desire for more information on this play. Watch Clip From The Film “The Seven Percent Solution”.